Eventing folk love to live life in the great outdoors, but our British weather can often thwart us – whatever the time of year. 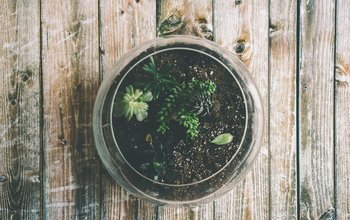 Here’s how to add some green additions to your home to help reap the benefits of indoor living. After a day on your feet what better way to recover than with a trip to a spa? 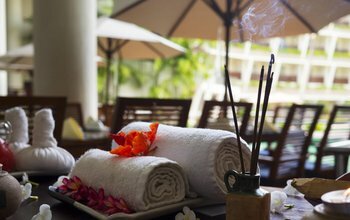 Next time you’re visiting a BE event take a look at extending your stay with a visit to one of these four day spas. 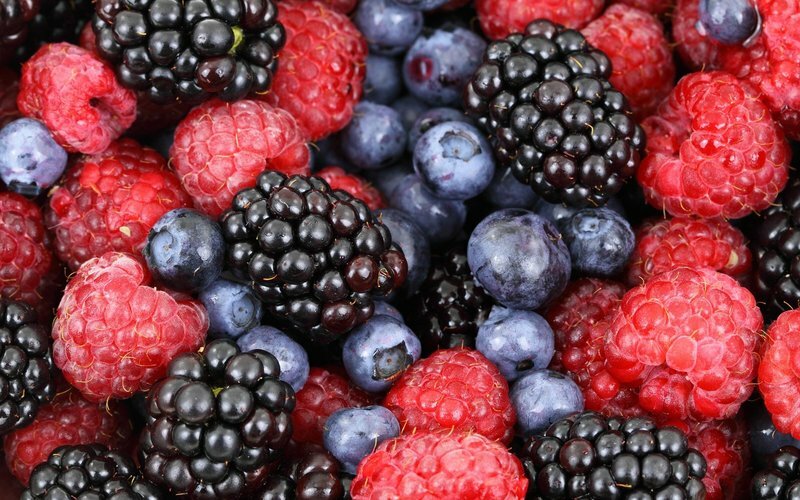 Strawberries, raspberries and blueberries make for the perfect hamper treat or healthy lorry snack for a day eventing, and growing your own soft fruit can be simple and rewarding. 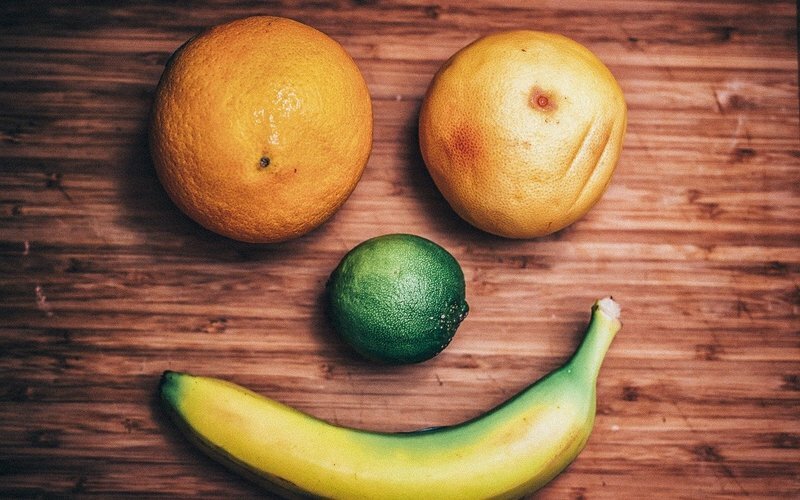 Exercise through eventing is great for your physical and mental wellbeing, but here we look at adding some feel-good food to your diet. Our latest visit to Tina Cook’s yard saw us meet her horses’ two-legged stable mates – chickens! But which are the best breeds to keep and why do chickens and horses get along so well? 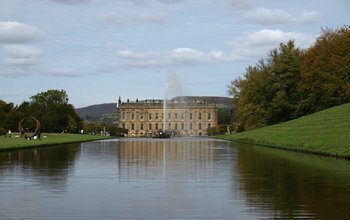 A trip to an historic house is a favourite activity for millions of people in the UK, especially eventing fans, who are lucky enough to visit many of the country’s most impressive estates to watch our sport. Here’s a quick round-up of some of the best places to step back in time and some nearby events to make a weekend of it!